Whether you're in need of short-term storage for a move or need a long-term storage solution, our storage facility in Santa Fe Springs, California, has you covered. 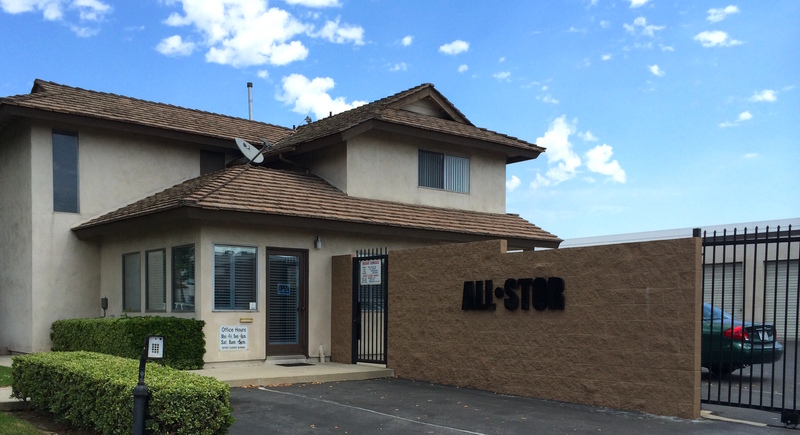 All-Stor rents spaces large and small, all of which have drive-up and walk-up access 365 days a year. We also have outdoor storage space for RVs, boats, and more. As an added bonus, we take extra precautions to protect your goods with on-site management and private security gates, giving you additional peace of mind. Have questions? Give us a call or send us an email.